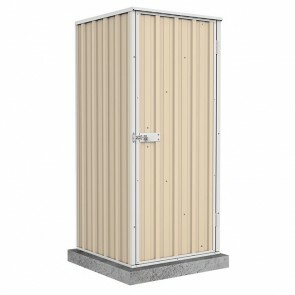 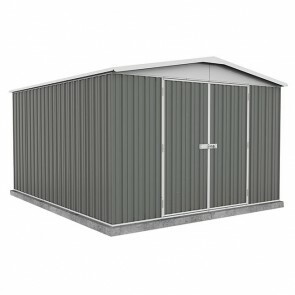 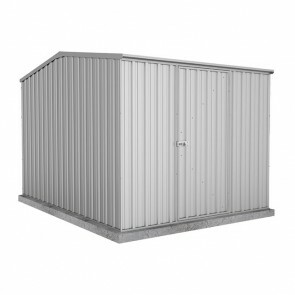 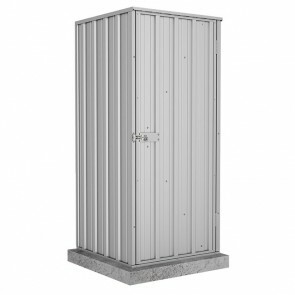 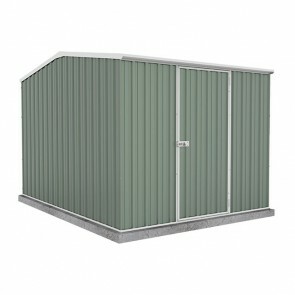 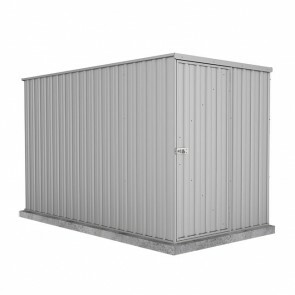 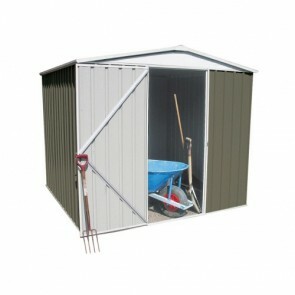 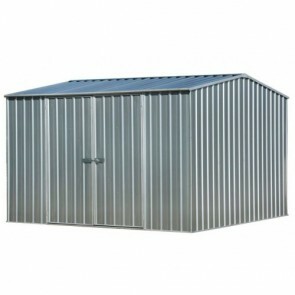 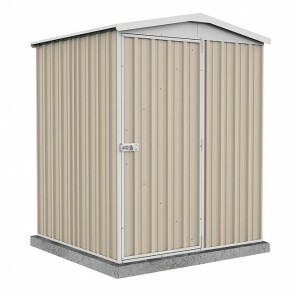 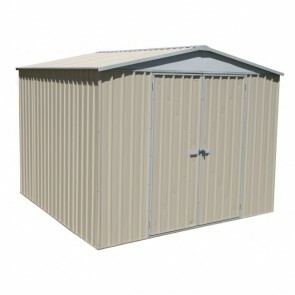 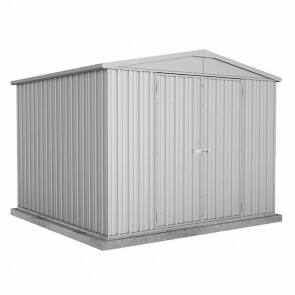 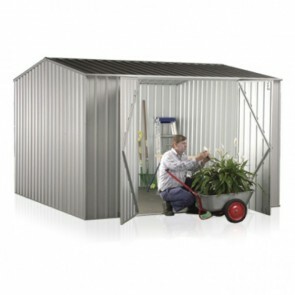 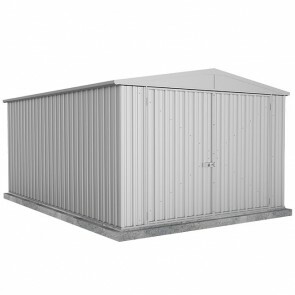 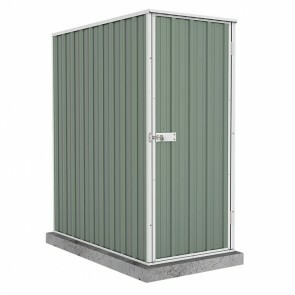 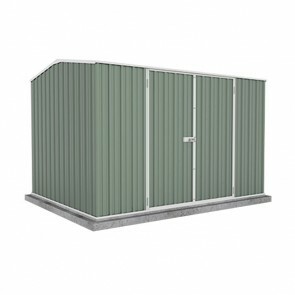 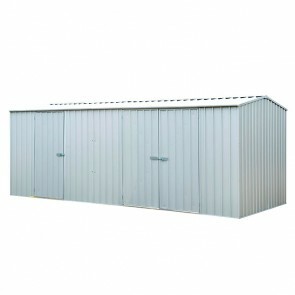 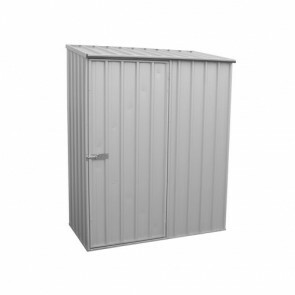 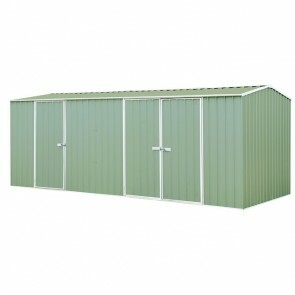 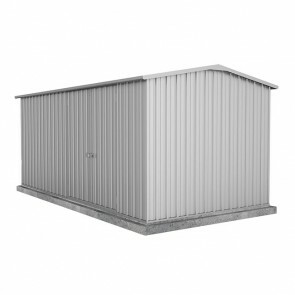 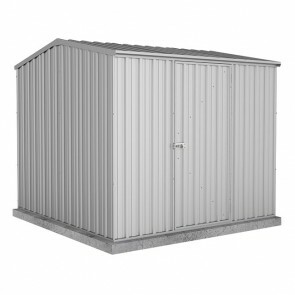 The hugely popular Absco Garden Sheds are available for purchase online. 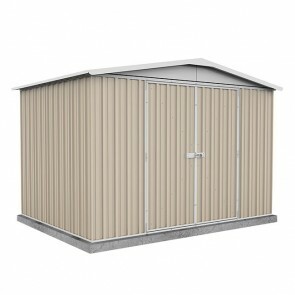 Absco sheds are built to last, and come with a minimum of 10 year warranty (eco range) and a 30 year warranty for the rest of the range*. 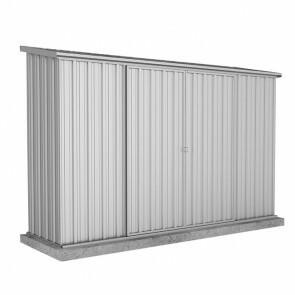 Click here to see a chart of Absco product codes, sizes, clearances and wind ratings. 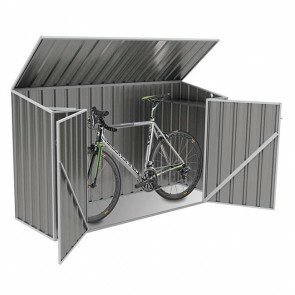 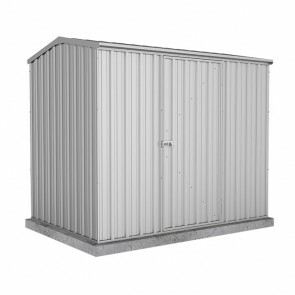 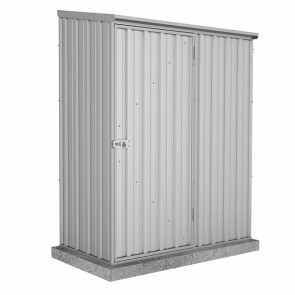 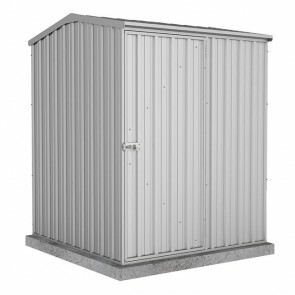 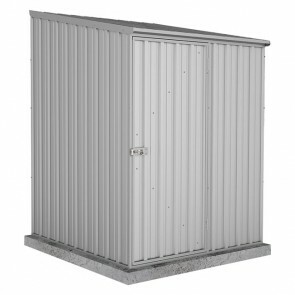 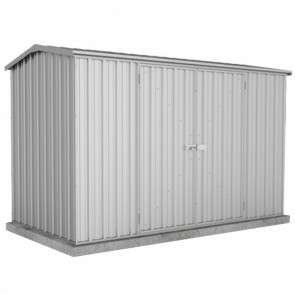 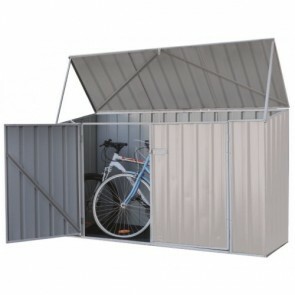 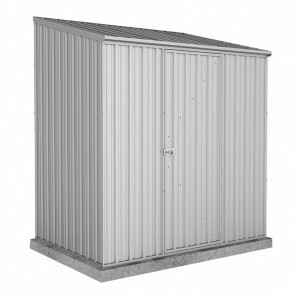 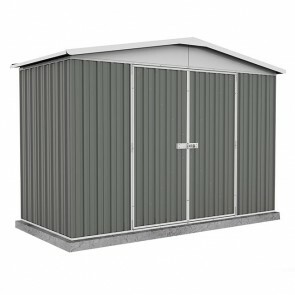 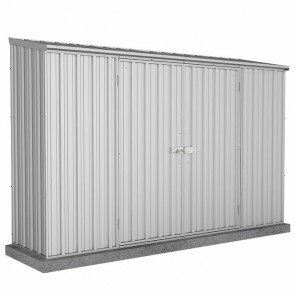 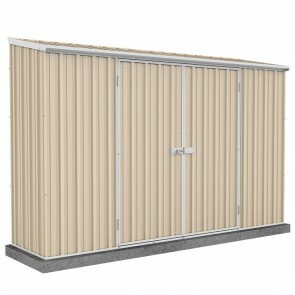 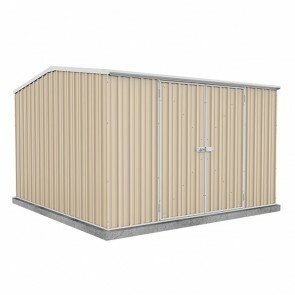 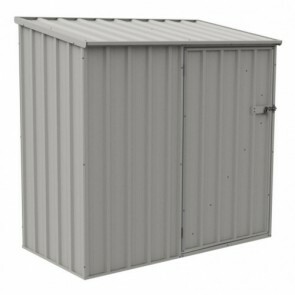 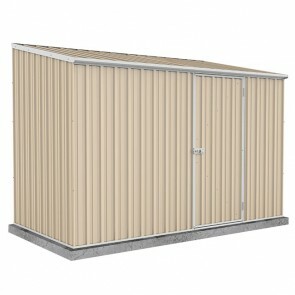 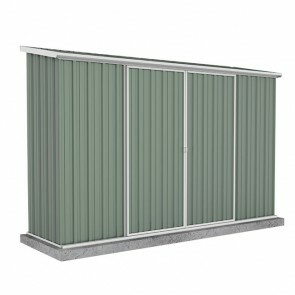 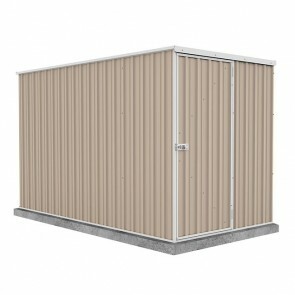 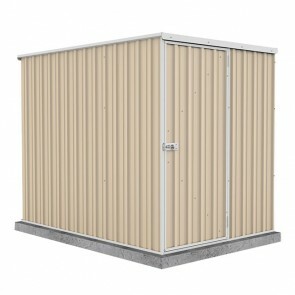 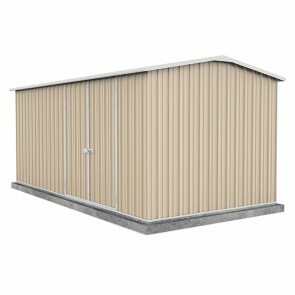 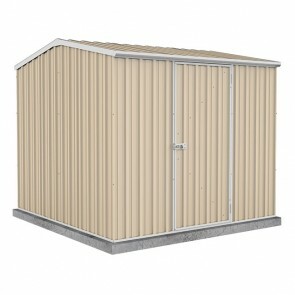 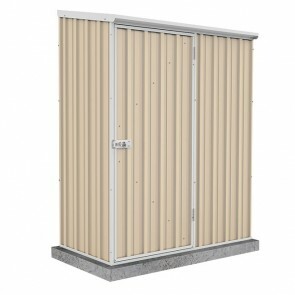 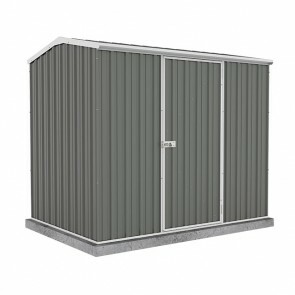 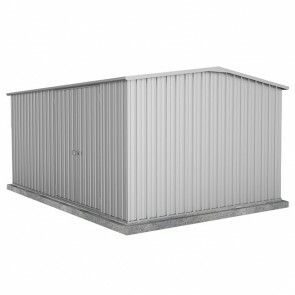 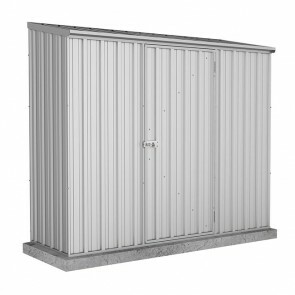 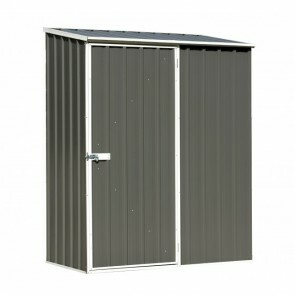 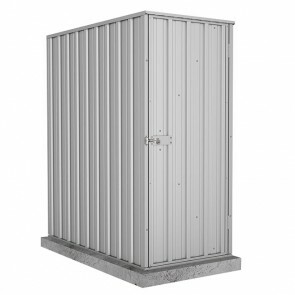 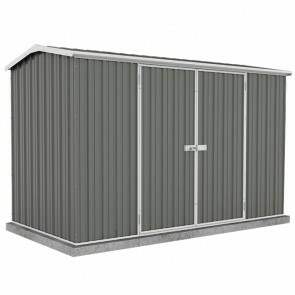 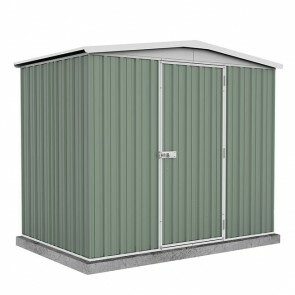 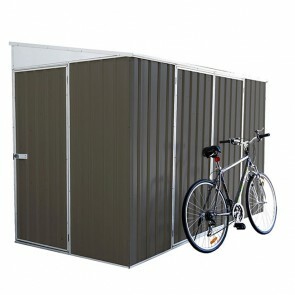 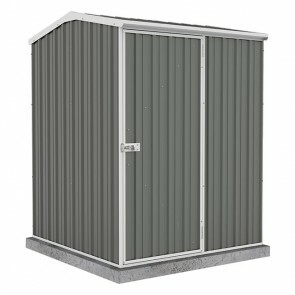 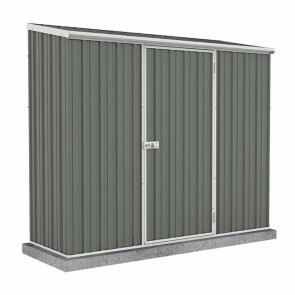 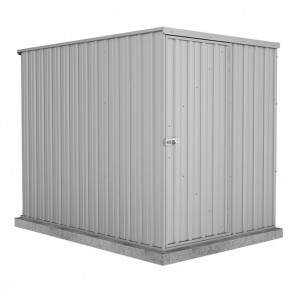 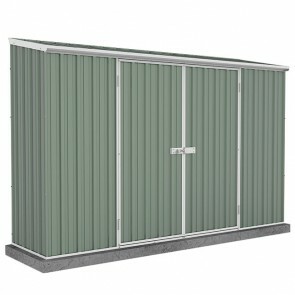 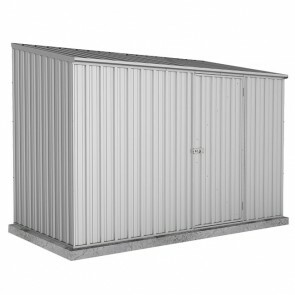 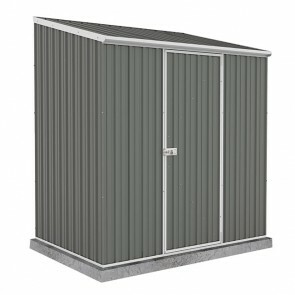 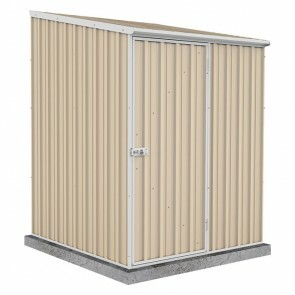 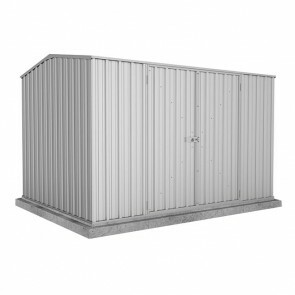 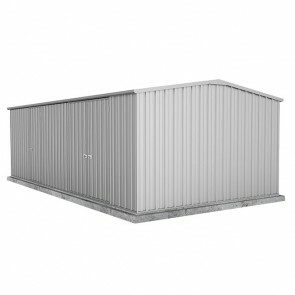 If you are in the market for a quality absco shed, check out the range of flat pack garden sheds available below.